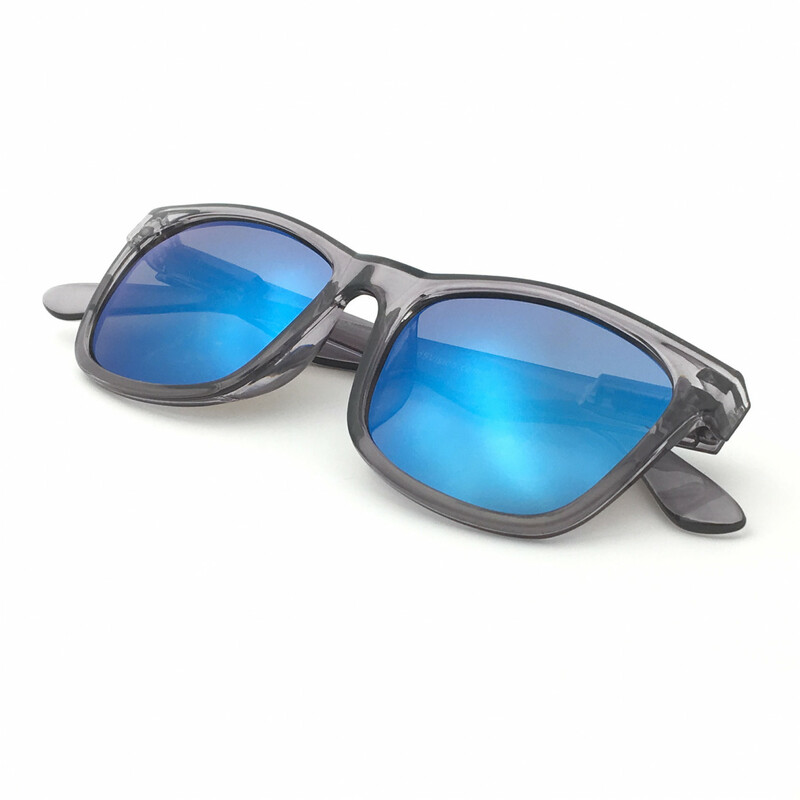 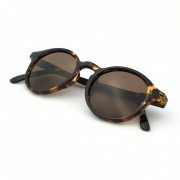 HIGH QUALITY FRAME – This Classic 80's Wayfarer Mark II frame is made with polycarbonate frame that is light weight yet strong and durable with added spring loaded temples to allow for comfortable fitting for both large and small heads, male or female. 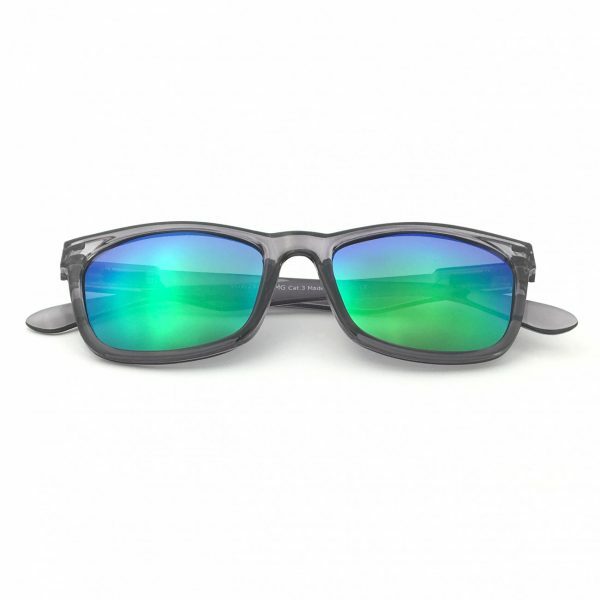 J+S Mission Mark II Rectangle Frame Sunglasses Polarized and 100% UV protection – protect your eyes without compromising on style, comfort and safety. 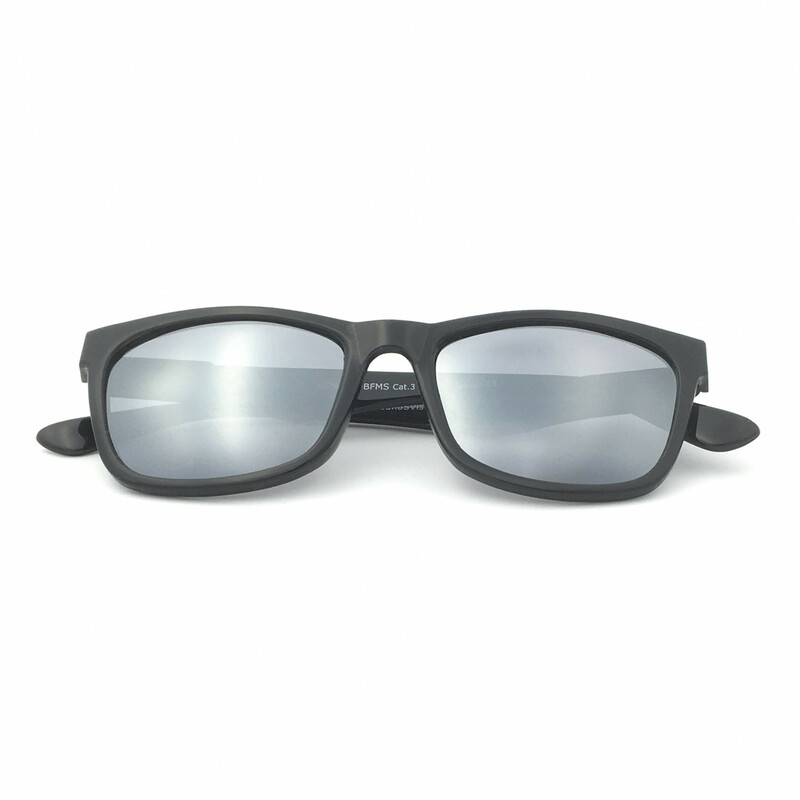 Order your J+S J+S Mission Mark II Rectangle Frame Sunglasses and join thousands of other satisfied customers who LOVE the J+S Vision difference!